Seat has hired Grey London to handle its £12 million UK advertising account. The agency, which is the incumbent on Seat's European ad business, was appointed without a pitch. The account was previously handled in-house. MediaCom handle’s Seat’s UK media account and will be unaffected by the appointment. 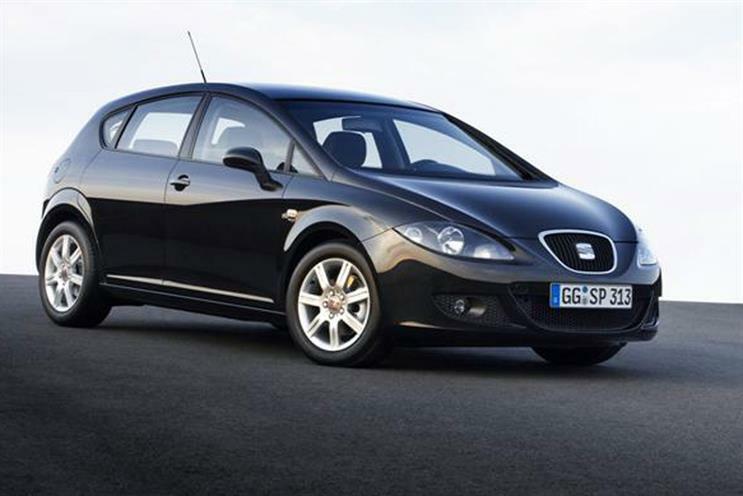 Chris Stevens, head of marketing, Seat UK, said: "We’ve got an exciting 12 months ahead in the UK, with the launch of two new models, the Leon and the Toledo, now seemed the right time to bring a dedicated creative agency on-board. Grey who have been working with the European team on a digital basis since April were the natural choice."